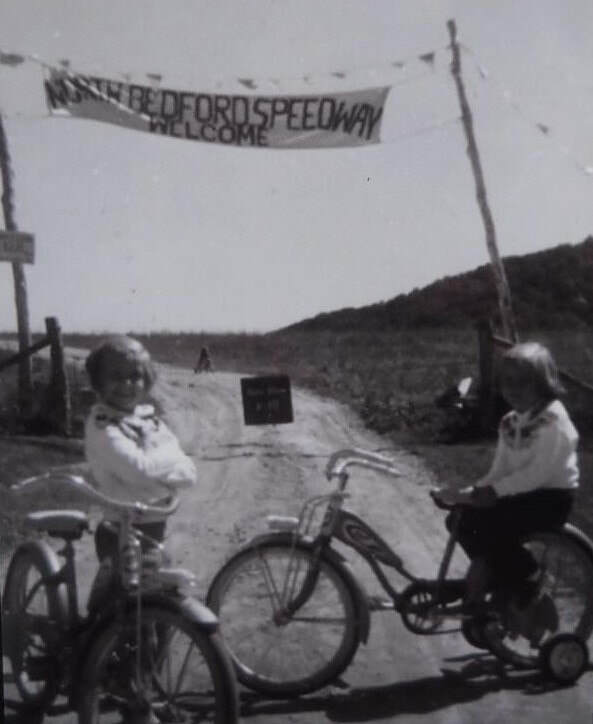 North Bedford Speedway was located approximately five miles North of the current Bedford Fairgrounds Speedway. In 1956 North Bedford and South Penn Speedways planned to operate under HARA, The plan was for South Penn to run Saturdays and North Bedford to run on Sundays, however something happened and both tracks split and both running on a Saturday night. 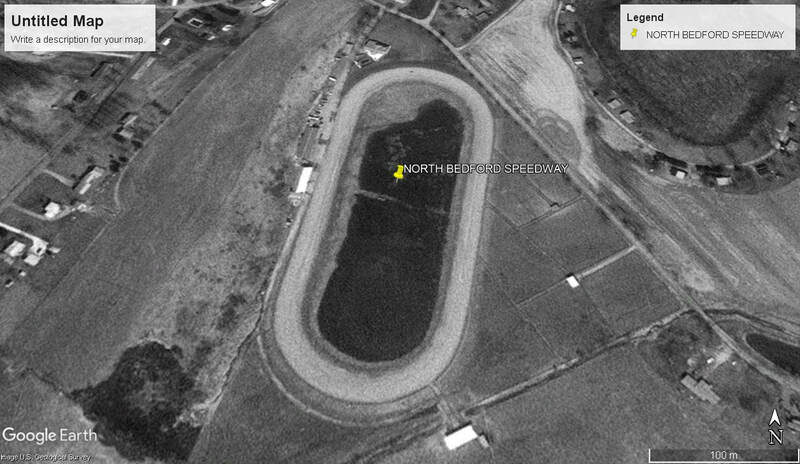 In 1958 North Bedford joined with Huston Town Speedway management, Huston Town then raced on a Saturday and North Bedford on a Sunday. By 1959, South Penn switched to Saturday racing while North Bedford continued to run Sundays, with having the open slot on Sunday, North Bedford brought in names like Junior Ritchey, Red Vaughn and Bob Burns, However 1959 appeared to be the last year that racing occurred at the speedway. Over its few years of opperation, Divisions such as Modifieds and Jalopies ran at the North Bedford track. 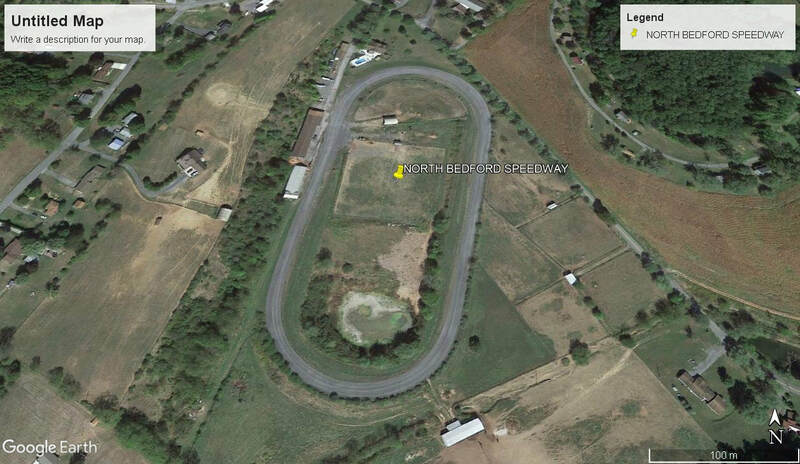 By 1961 advertisements appeared and listed the track for sale or lease as a 1/4 mile oval speedway with a contact of Robert Shaffer, Today the track no longer remains, The owners of the property now have a 1/2 mile horse track built around what would have been the speedway.